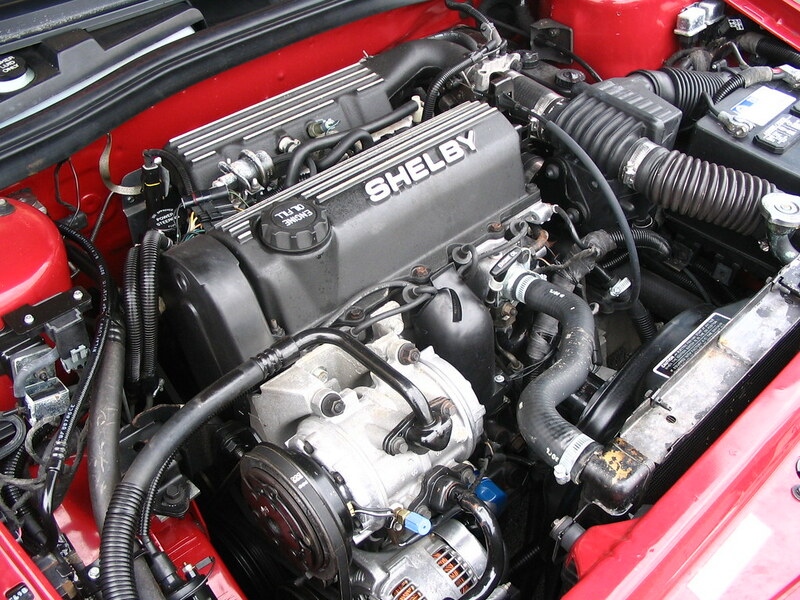 Troy's (turbojerk) 1989 Shelby CSX-VNT #282! Exactly as Carroll built it, it still wears its original tires! With only 17000 miles on it, why wouldn't?!? (Unless I burned the tires off at a stop light! ) Enjoy this unrestored example of the world's first VNT Turbo car! I'm the 2nd owner of the car if you don't count the dealership. 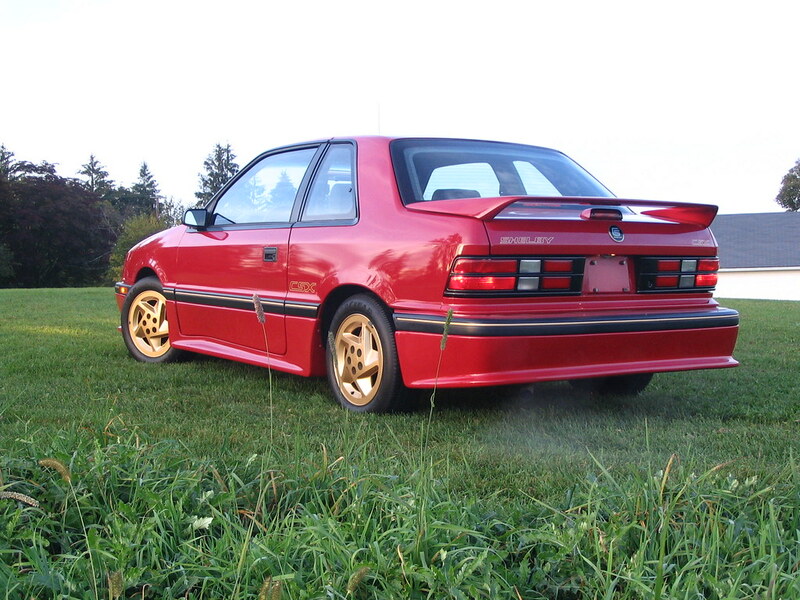 The original owner bought it from Papa's Dodge/Shelby in New Britain, Connecticut in late '89 and when asked, he said he wasn't sure just why he bought it in the first place. He drove the car sparingly (Obviously) over the time he owned it until he decided to use it as a trade-in at Papa's on a new Dodge Ram early in 2008. I first saw the car up at 2008 All Chrysler Nationals in Carlisle, PA in the cars FS field/area with a stiff price of $9,000 listed on the windshield. The $9k price tag was a bit more than I was willing to go. Even though the car peaked my interest, I kinda just let it go... A month or so later I got an email from "Top Fuel Bender" with a link to a new ad on a car trader-type web site where it's was listed for $7,500. I then called Papa's Dodge inquiring about it and after some deliberation we agreed on the deal. Five day's after I saw the ad, the wife and I were on an Amtrak train bound to CT with check in hand ready to bring it back home. It actually had under 17k on it when it was bought, but by the time we got back to PA, it just turned over 17k.